Meury Enterprises is a major distributor of adhesives, resins and related products located in Melbourne and Sydney. We also offer an expert technical service with years of experience in development and use of industry applications of these products. Meury Enterprises is a leading Australian chemical solution distributor with a long history in the field of advanced epoxy, acrylic and polyurethane based polymer products. 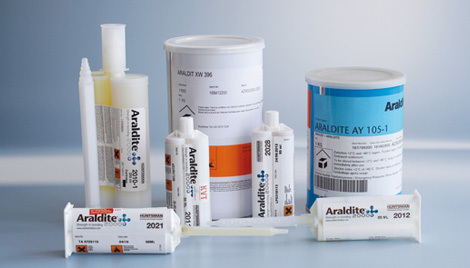 Our knowledge and experience in high performance adhesives and composites enable us to recommend products and solutions to our customers which are formulated to satisfy their specific project needs. We consider our customers markets when assessing how our products and applications can play a part in supporting their needs and requirements. We strive to broaden our knowledge of resins, adhesives and related products so we can provide our customers with the latest technical advice, products and solutions which are formatted to satisfy their project requirements. Protection of the environment and health and safety are of great concern as is a good relationship with our customers. Our know how, expertise and many years of experience in the industries gives us the qualifications required to advise you on the best selection of products for your current or future projects. Our products are well known and established and we deliver innovative solutions for our customers in diverse applications – our expertise is second to none. Established in 1981 with distribution centers in Melbourne and Sydney, we are a specialist distributor of all mainstream advanced materials that are being used in industries today. We will provide speedy delivery of the products Australia wide and overseas or you can pick up at Arndell Park (NSW) or Mulgrave (VIC).